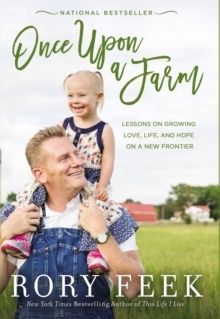 As opposed to homesteading, Once Upon a Farm is a book on "lifesteading" as New York Times bestselling author Rory Feek learns to cultivate faith, love, and fatherhood on a small farm, while doing everything but farming. With frequent stories of his and Joey's years together, and how those guide his life today, Rory unpacks just what it means to be open to new experiences. Much like Jesus' biblical parable, when we scatter our seeds, some will grow in the fertile land and warm sun. Rory contends that it's the same way with our dreams, but we must always pay attention to what our story is teaching us. It's long been said that timing is everything, and it is, unless you haven't done the work to be prepared. What does it mean to cultivate life, to be open to new directions, to invest in another person as a way of connecting with God? 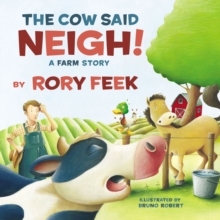 Through his wealth of stories and vulnerable spirit, Rory opens up on those struggles in his own life and, in the process, shows the way for us all. 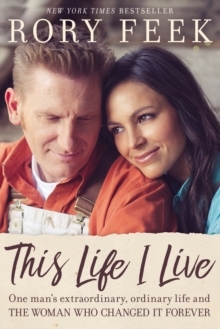 "This isn't a how-to book, it's more of a how we or more accurately how He (God) planted us on a few acres of land and grew something bigger than Joey or I could have ever imagined. "It's an ongoing story of a new frontier, all woven into a new season of learning to grow a new life and love in the land that his wife loved so much.